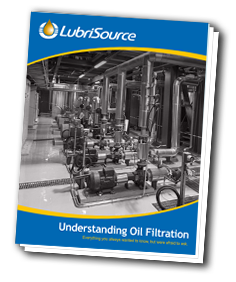 Download the free white paper "Understanding Oil Filtration"
Learn simple, effective preventative maintenance techniques to guard against factors that threaten lubricant quality and equipment reliability. “Understanding Oil Filtration” includes details about setting cleanliness targets, efficiently restricting and removing contaminants, and monitoring your progress. 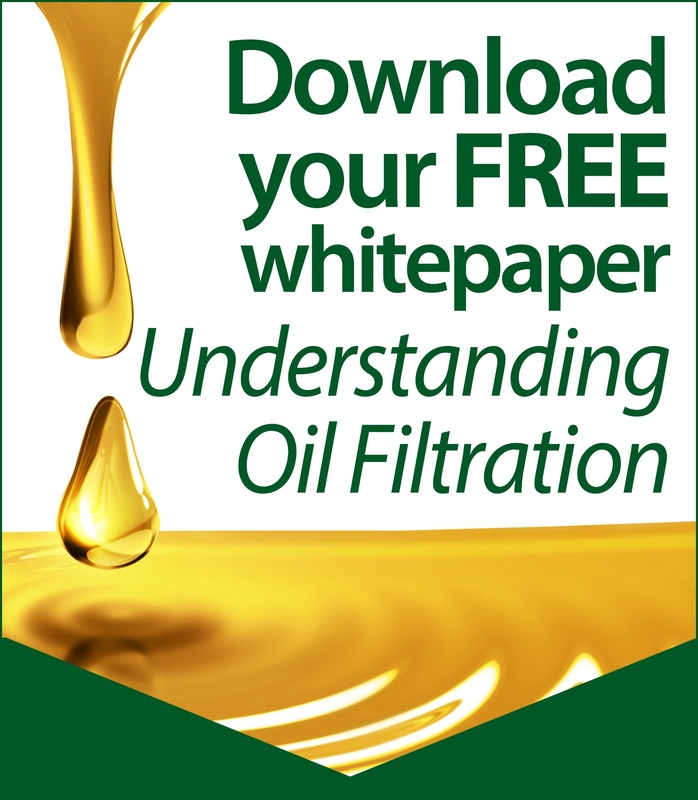 Discover how you can reap the benefits of clean oil by downloading the white paper now!